sentence using the word shown. 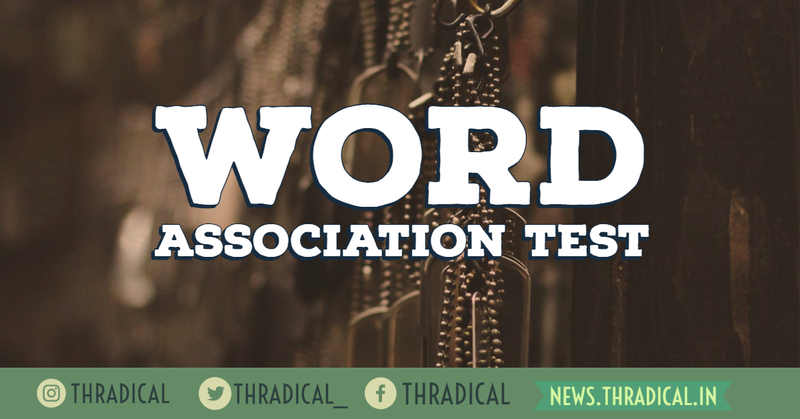 Each word will appear for 15 seconds in which you have to see the word and write a sentence. It is important to attempt at least 45 out of 60 words. Do not avoid negative words. Since there is severe time constraint, you will be unable to mask the responses and your natural self will invariably come out.